The WIT Arena has been awarded the Gold Standard Award for Fitness Facilities and has also taken the overall Best Fitness facility in Ireland Award by Ireland Active. Ireland Active provides support and services to the fitness sector in order to professionalise the industry through the introduction of standards and best practice as well as developing the synergies to engage more people to be more active more often – thus helping to create a healthier nation. The Arena’s win was announced at a function in Kilkenny on Friday, 19 November. The awards ceremony recognises leisure and fitness facilities for achieving remarkable standards in the areas of safety, hygiene, customer service and human resources. The awards were accepted on behalf of the WIT Arena by John Windle WIT Arena Manager and Aaron Grant Arena Gym and Membership Manager. Also in attendance were Michael Harrison, Head of Dept. of Sport and Exercise Science at WIT and Mike Geoghegan CEO WIT Campus Services. Commenting on the win, Mike Geoghegan said: “WIT Arena wanted to be benchmarked to the highest standards possible for fitness and leisure facilities. We were aware that Ireland Active offered the most comprehensive benchmarking system for leisure facilities in Ireland. 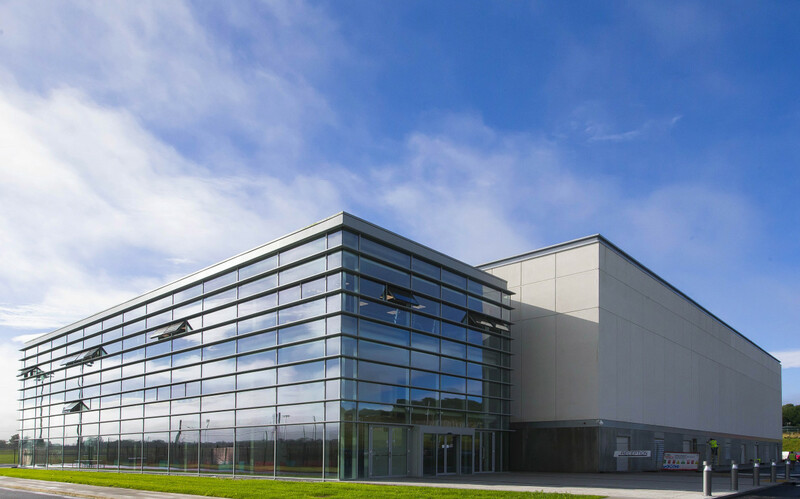 “WIT Arena led by John Windle undertook a stringent application process which was followed by an in-depth on-site audit to ensure that the Arena met all relevant criteria and WIT is one of only two Institutes of Technology to receive this award. I want to thank all those who contributed to this very significant achievement,” said Mike Geoghegan. Pictured below (right) is Aaron Grant Arena Gym and Membership Manager accepting the award.